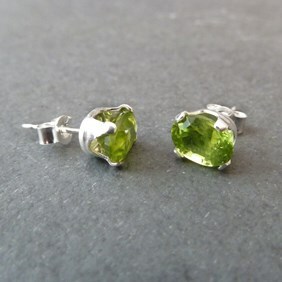 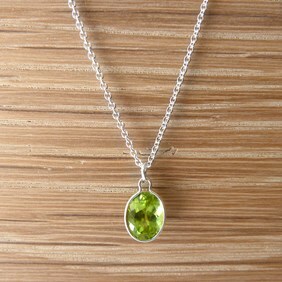 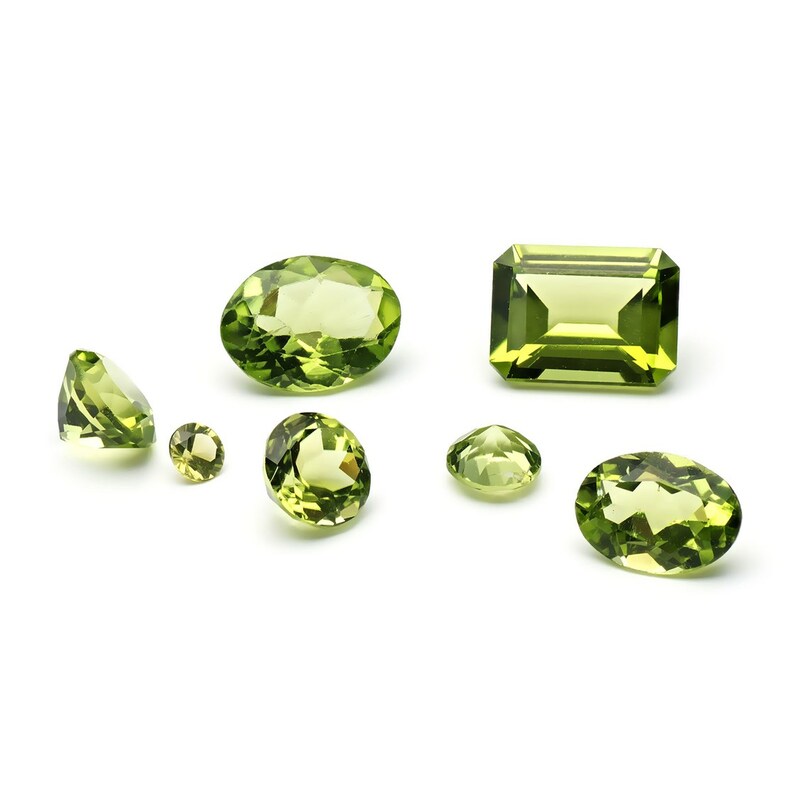 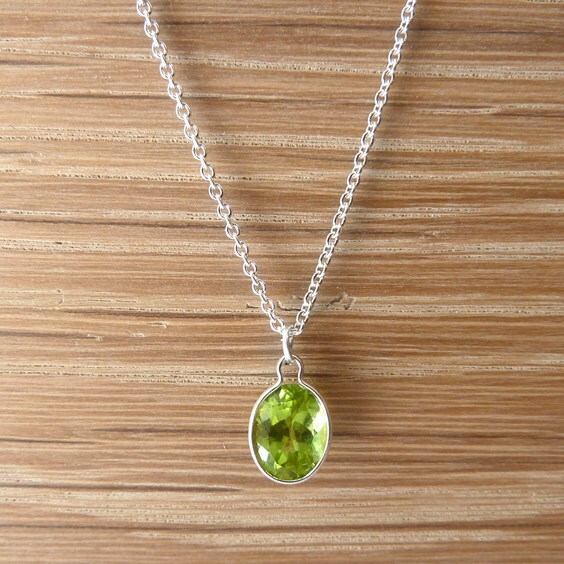 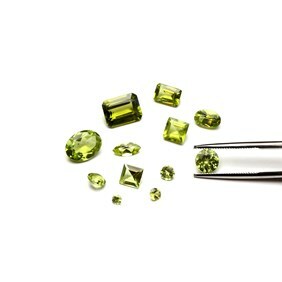 These faceted peridot gemstones are beautiful, vibrant spring green gems which sparkle in the light! . 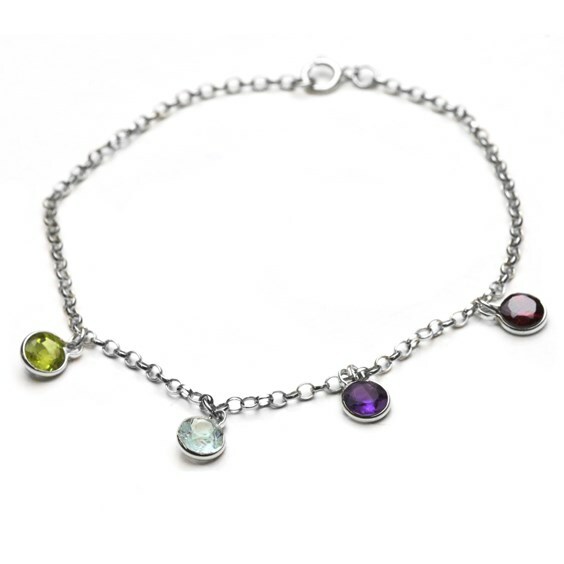 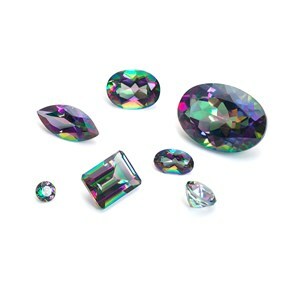 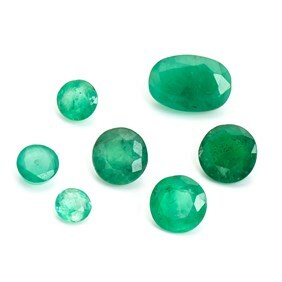 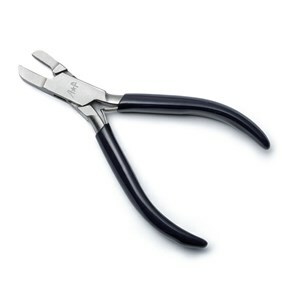 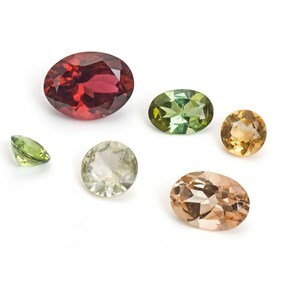 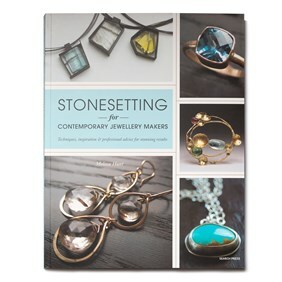 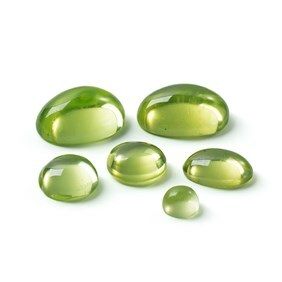 These are one of our best-selling faceted stones which would compliment either silver or gold jewellery making findings.